Getting folks more credit or back on track. Intuitive easy to use software! 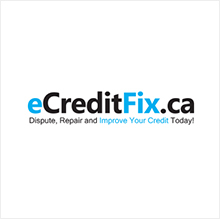 eCreditFix.ca was designed to make the credit repair process easy and to help users every step of the way. 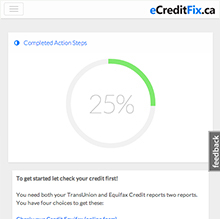 The custom action steps use a complex algorithm developed by Red Cherry and eCreditFix.ca that looks at your bank accounts, personal profile and credit disputes to determine the right actions to help get your credit back on track, fight any disputes and secure loans and credit. 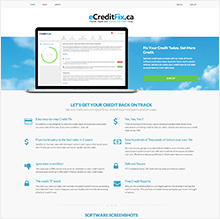 The eCreditFix.ca user experience is simple and linear. By simply signing up users start entering your information and are stepped through easy to understand action steps. 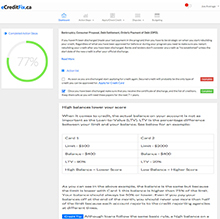 Interactive videos help users easily apply credit reports and understand their credit reports with much more detailed step through videos. 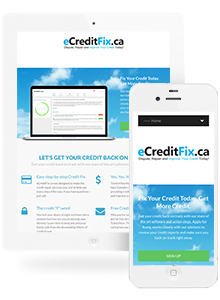 An amazing software build that is helping people get their credit back on track. Clean and simple user experience yields to ease of use. Rich in valuable information guiding you through the entire process. Action steps help guide users through the credit building process. Alerts, emails and software feedback gives users instant feedback.